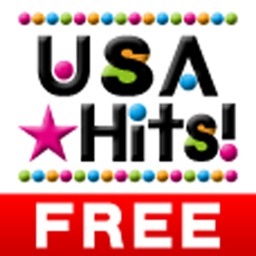 K-POP Hits! 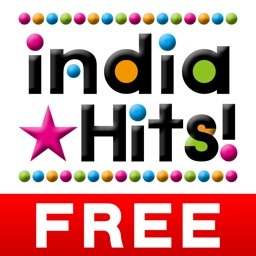 (FREE) - Get The Newest K-POP Charts! 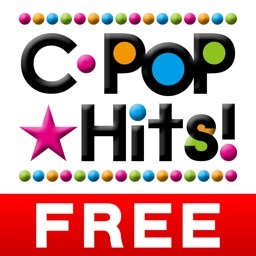 by Heuron Co., Ltd.
K-POP Hits! 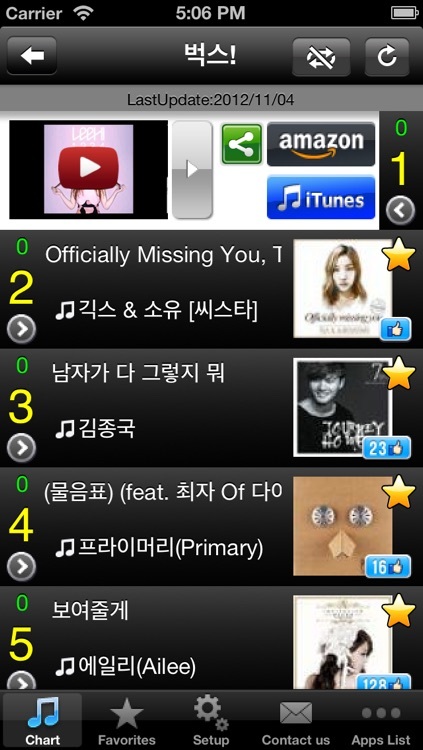 (FREE) - Get The Newest K-POP Charts! 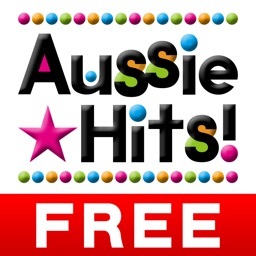 ★K-POP Hits! 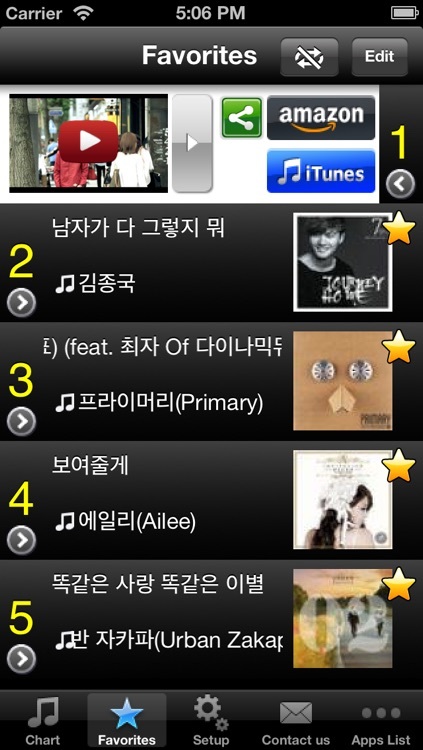 is an app that brings you the latest K-POP charts information. ★Full of videos from popular K-POP artists such as TVXQ, Girls Generation, T-ara, KARA, 2PM, Jang Geun-suk, SHINee, FTISLAND, JYJ. Super Junior, Secret, 2NE1, Rain, BEAST, MBLAQ, IU, Infinite, A Pink, Sistar and G.Na! ・Continuous play of videos in ranking and in favorites. Random play also possible. ・CDs and songs in charts can be purchased from Amazon and iTunes. ・Share your favorites in SNS: Twitter, Facebook, etc. ※1.Requires 1.3G or WiFi network connection environment. ※2.Some charts are updated once a week. ※3.Some videos may not be playable, or they are incorrect videos. ※4.Some translations may not be accurate. Similar Apps to K-POP Hits! 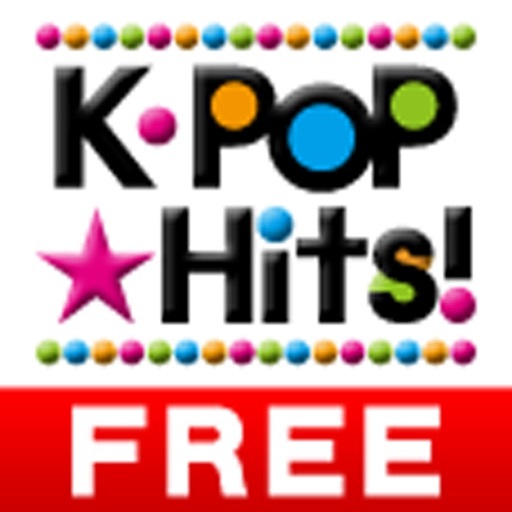 (FREE) - Get The Newest K-POP Charts! J-POP Hits! 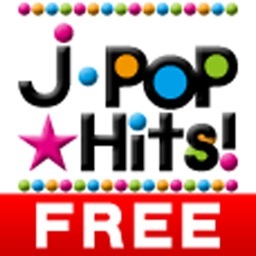 (Free) - Get The Newest J-POP Charts!